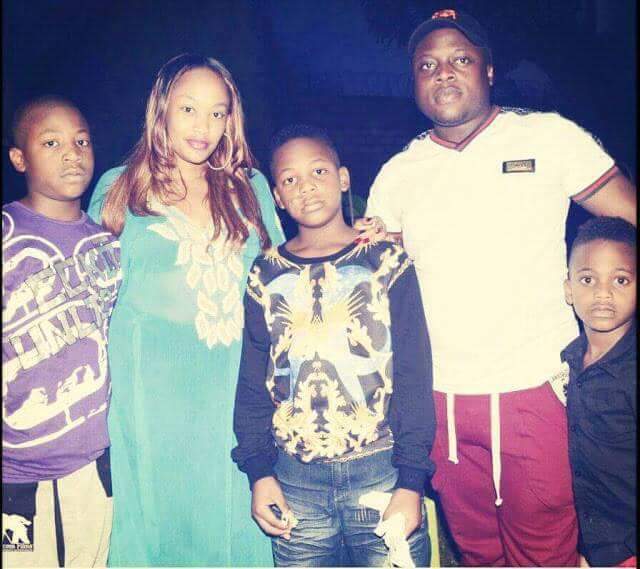 Home / Celebrities & Gossip / Entertainment / Uganda / “In our Hearts, You still Live,” Zari Hassan to Ivan Ssemwanga. 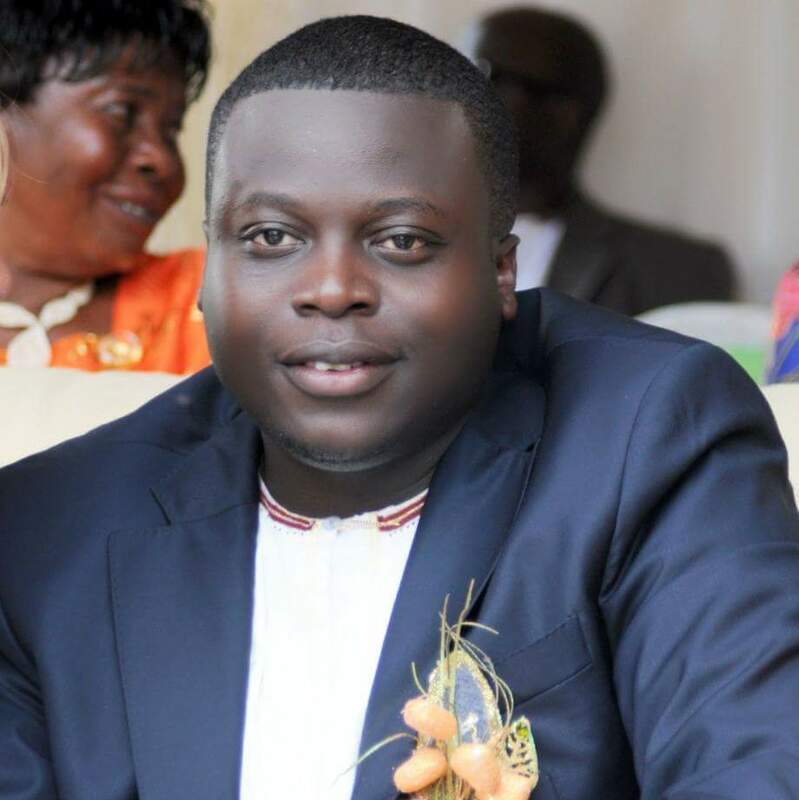 “In our Hearts, You still Live,” Zari Hassan to Ivan Ssemwanga. On 25th of May this year, it was exactly one week since Done Ivan Ssemwanga left this world. One of the most shocking deaths that year. Many still believe he is still alive, and will come back to the country. He left behind three grown sons that he had with socialite and business woman, Zari Hassan. The two had shared a lot together, and stayed through thick and thin. Last week, Zari Hassan posted on her wall, a message, remembering and celebrating his life.